We are dedicatedly involved in providing an excellent quality array of Organic Moong Mogar Dal, for catering the various needs of our clients. 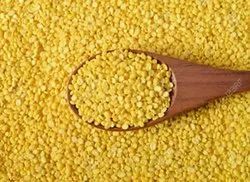 Organic certified Mung Dal or Green/Golden Gram for export or domestic market. This organic product is produced by the farmer communities of Odisha, and is supported by NGOs working in the sector of sustainable agriculture. Another Supplier is Private company from Rajasthan. 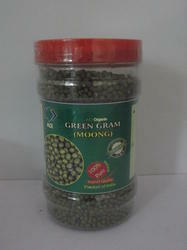 With our expertise and trustworthiness, we are engaged in offering an optimum quality range of Organic Moong Dal.